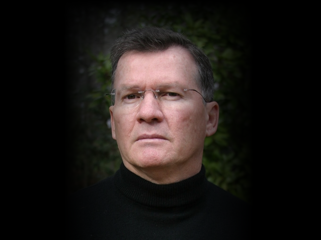 John Fedack is a published author and professional with over 30 years of business management and leadership in the technology industry; specializing in software and data networks, accounting, risk management (commercial insurance and surety bonds), contracts, and marketing. As Executive Producer for Monument Entertainment, he is directly responsible for the creation of “Killer” The Harmon Killebrew Story, Documentary project. Harmon was the original power hitter in the American League for the Minnesota Twins. The film will focus on Harmon's spectacular accomplishments on the field and strength of his character off the field. The Minnesota Twins and MLB are partners as well as sponsors for this historic film. Release date is set for mid-October 2017. Recently, Monument has begun production on the documentary "Where is Mary?" John has assembled three experienced "Cold Case" detectives including a PhD criminal profiler to discover what happened to Mary Shotwell Little who was kidnapped in Atlanta on October 14, 1965. There is no way for this story to have a happy ending John and the Monument team are committed to discovering what really happened to this young girl fifty one years ago.